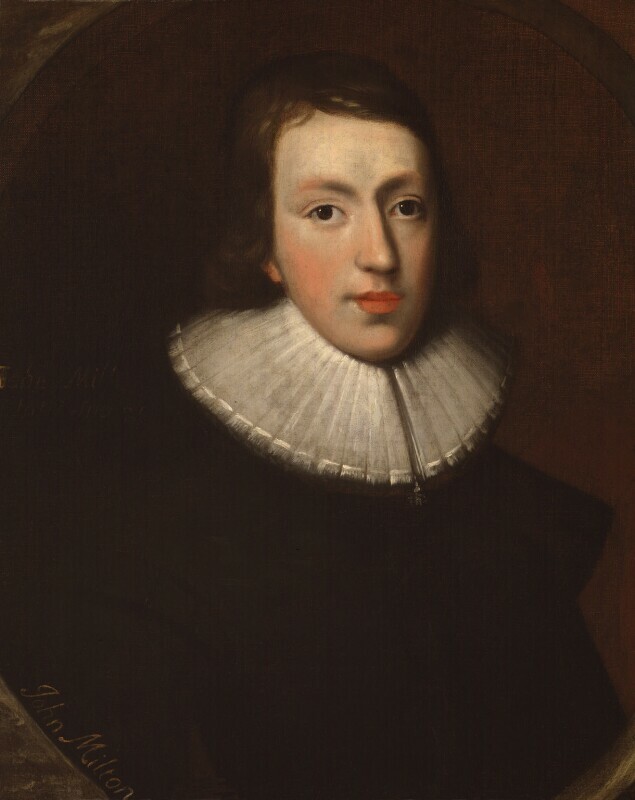 John Milton (1608-1674), Poet. Sitter associated with 72 portraits. This portrait was recorded by John Aubrey: 'His [Milton's] widow has his picture drawne very well & like when a Cambridge schollar. He was so faire that they called him the Lady of Christ's coll[ege]...'. In Parliament, opponents of Charles I issue a protestation condemning his policies; Charles subsequently orders the Speaker, Sir John Finch, to adjourn Parliament, and after much turmoil, the House is dissolved. Charles I would now govern for eleven years without recourse to Parliament, known as his Personal Rule. Apothcary and herbalist, John Parkinson publishes Paradisi in sole paradisus terrestris, the first published book on British gardening, describing over 1000 plants. In dedicating it to the queen, Henrietta Maria, Parkinson is given the title, botanicus regius primarius by Charles I.
an emissary to open peace negotiations with England. His mission is hailed a success by both countries. While in England he painted several portraits, including Thomas Howard, Earl of Arundel. The Treaty of Suza ends the Anglo-French conflict.